What is He saying? If Jesus is just a man, as some claim, then how can He make such a statement? Let's examine the context in which these words were spoken. The entire passage actually begins in John 13, as Jesus and His apostles have gathered to eat the Passover Meal. It is just the start of what will be a night filled with heartbreak for all involved, but primarily for the Lord Himself. Jesus knew His time was short, and every minute that followed would soon be ingrained in the apostles' minds for the rest of their lives. They sat there stunned as the Master took up a bowl and some water and washed the feet of each and every one of them, Judas included, in an act of servanthood that was both unexpected and troubling at the same time. Yet even this act of incredible humility failed to soften the traitor's resolve. 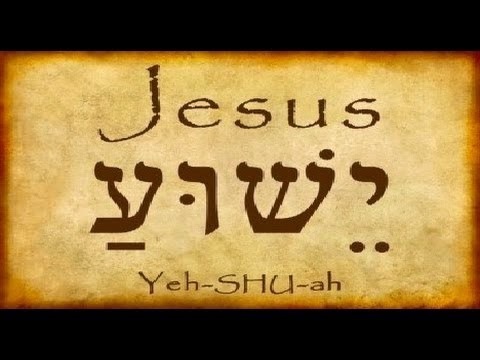 Those words "I Am He" in this verse make up one of 4 instances in the Gospel of John in which Jesus uses the Divine Name, YHWH, for Himself. 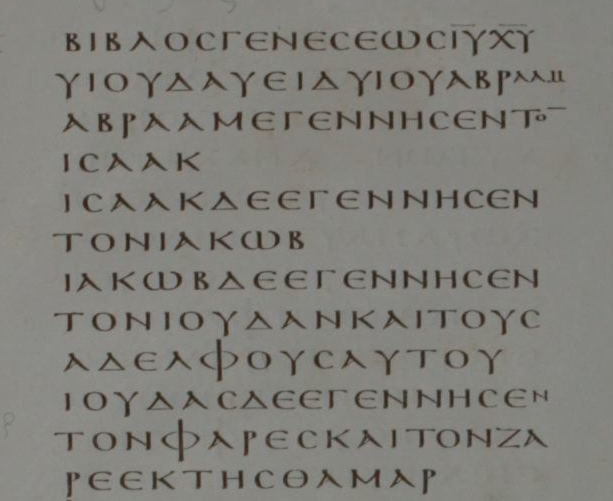 The Name is rendered in the Greek text as "ἐγώ εἰμι," which transliterates as "ego eimi." At that point in the evening, the only ones who knew what Judas was about to do were Jesus and the traitor himself. 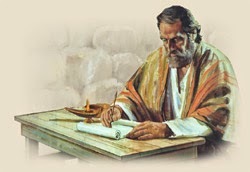 "I have told you who is going to betray Me, so that after you've seen him do it, you will believe that I Am YHWH." Jesus is left with the 11 when Judas leaves them to arrange for Jesus' arrest, now only a few hours away. And so He begins to prepare them for His imminent death. They've been hearing about this for some time now, but here He clearly tells them He will only be around "a little while longer." Their faith is about to be much more seriously shaken, as they will see their Messiah Jesus arrested, abused, charged in a kangaroo court, sentenced to death and then executed via one of the most horrific methods of torture ever devised by man at the time. And those are the words of comfort Jesus leaves with His disciples. Those are the words that will carry them through the next three days, as they mourn His death and at the same time try to recover from having had their world turned upside down on them. Jesus tells them to believe in Him in the same way that they believe in YHWH. And yet no one gets up and shouts, "Blasphemy!" Because they have seen the way this Man has lived. Yes, they have seen His miracles. Yes, they have seen Him raise the dead and feed thousands with just a few loaves and fish. But, more importantly, they have seen Jesus' love firsthand. They have seen His love for the Father, they have seen Him love others, and they have felt His love themselves. It is His love that will sustain them, not just through this trial, but through the rest of their service to Him and His Kingdom. But Jesus has more that these men need to hear. Even if it's not the first time they're hearing it, they will remember these words because of the context in which they are being spoken. No mere man can say any of these words about himself. Only Jesus has that right. Jesus is telling His apostles all of this the night before His death. How is a mere man going to keep these words if he is no longer around to do so? The obvious answer is that Jesus is no mere man. Only God can make this promise. What does Jesus not say in this verse? "If you ask the Father..."
"If you ask Me anything in the Father's name..."
He says, "Ask anything in My name..."
"If you ask Me, I will ask the Father to do it." He says, "I will do it." Why can Jesus say this? Yes, the Son had come to serve, and He did so in a way that no human will ever be able to compare with. Will you bow your knee to Him today and confess Jesus as your Lord?